Centro de Ayuda (Center of Help), where the grant will support a culturally-sensitive, bi-lingual prenatal and infancy education program called La Mama Sana, which is structured to educate and support Latino/Hispanic women in Anne Arundel County in a partnership with OHLA to expand the program to include mothers from Glen Burnie, the Fort Meade area, and Edgewater. Girls on the Run Annapolis (now Girls on the Run of the Chesapeake), where the grant will support a structured program that uses training for a 5K event as a means to teach essential life skills to 3rd to 8th grade girls. Through running, targeted discussions, and motivating exercises, GOTRA strives to empower participants and gives them opportunities to be successful. Maryland Therapeutic Riding, where the grant will support the establishment of Horses for Hope, a therapeutic riding program especially designed for women in crisis. 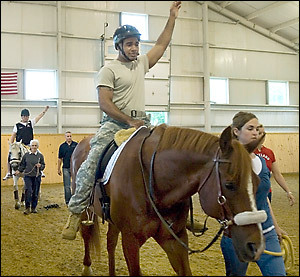 This unique program provides instruction, equine therapy, counseling, and child care. 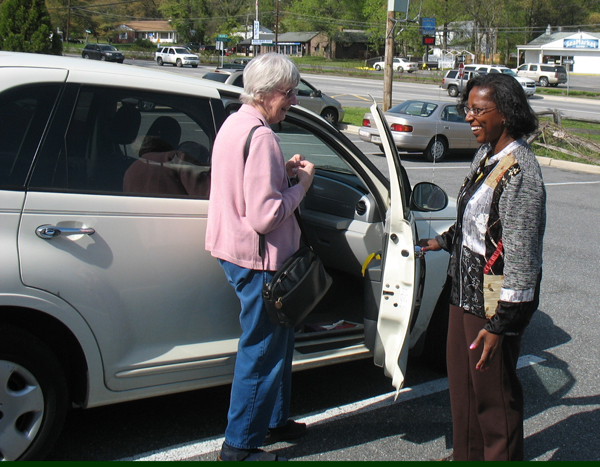 Partners in Care Maryland Inc, where the grant will support expansion of an ongoing program for transporting mostly women 55 and older to vital destinations as needed to maintain their health. Volunteers, using their own cars, provide an arm-in-arm service, in which a driver picks up PIC “members” at their front doors, takes them to their medical appointments, waits with them, and brings them safely home again—often stopping for prescriptions or groceries on the way. Sarah's House, where the grant will support Fun Learning at Sarah’s House (FLASH), an enhancement of the current tutoring and mentoring program for resident children. 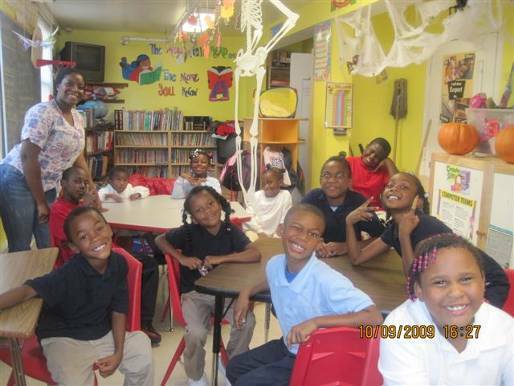 The program provides homework assistance and individual tutoring. A partner with the U.S. Army, the Anne Arundel County Department of Social Services, and Catholic Charities, Sarah’s House has offered shelter and assistance to the homeless since 1987. YWCA of Annapolis/Anne Arundel County, where the grant will support a program that provides access to affordable technology training in a supportive environment for existing low-income clients (teen women in school, teen mothers in job training, and female victims of domestic violence living in the Arden shelter) who are seeking better employment opportunities.